At MineCon a couple of weeks ago several people reported bumping into Rob McElhenney with some confusion. Why would the actor/director appear there? Most assumed he was just a fan and that was that. Except it turns out that that was not in fact that at all. Mojang announced today that creator/star of popular TV show Always Sunny In Philadelphia will be be directing the forthcoming Minecraft movie. This is a confusing choice, Always Sunny In Philadelphia is a comedy show where awful people do awful things to each other and it's very much for adults. How his style is going to fit with a children focussed Minecraft movie remains to be seen, but as a big fan of his work with Always Sunny I'm hoping this isn't the cynical attempt to cash in that it looks like from the outside. 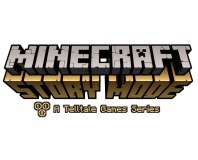 McElhenney tweeted with "“Hey Mojang let’s do something strange and wonderful”. Let's hope for wonderful, but with the Minecraft name involved it's going to make millions regardless. 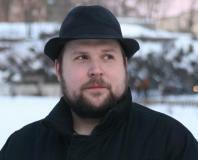 Microsoft is buying Mojang for $2.5bn and Notch is leaving the company that he himself founded. 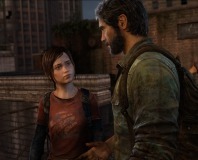 Critically acclaimed The Last of Us from Naughty Dog has earned a film deal.